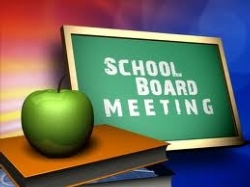 The Board of Trustees of Avalon ISD meet the 3rd Thursday of every month, unless otherwise notified. All official agendas for board meetings are posted on the front door glass of the elementary school, next to the superintendent's office. Could not find any files.